Insert a Heatstick into your IQOS Holder, tobacco-side down. 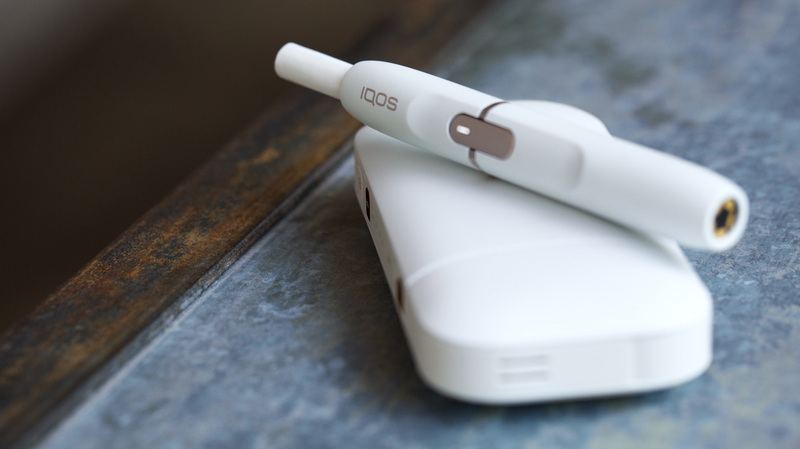 When the IQOS Holder button LED glows solid white, you can enjoy your HeatStick for up to approximately 6 minutes or 14 puffs. You can now remove the used HeatStick. Finally, place the Holder in the Pocket Charger to prepare it for its next use.